Welcome to Robot Vacuum Cleaner dot Org. Ever since I was a kid I have been fascinated with robots, and I find it especially exciting that there are now robots in people’s homes. 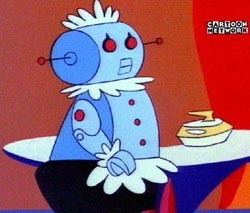 Rosie the maid from The Jetsons might be just around the corner. Or not. Who knows? 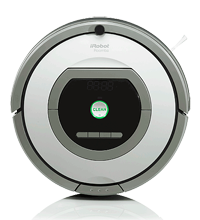 I started this site with the aim to be a news and review site for robot vacuum cleaners, especially the iRobot Roomba line of robot vacuums. I also plan to post interesting robot news.